Product prices and availability are accurate as of 2019-04-23 08:10:00 UTC and are subject to change. Any price and availability information displayed on http://www.amazon.com/ at the time of purchase will apply to the purchase of this product. 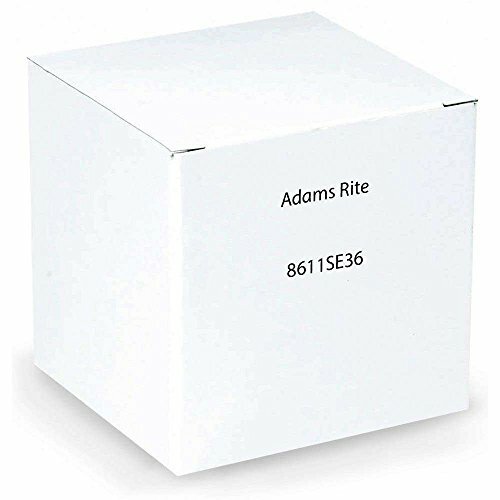 Adams Rite aluminum motorized latch retraction concealed vertical rod exit device for 36-inches aluminum doors. Pushbar made of extruded aluminum, clad or anodized in a variety of finishes. Fasteners standard self-tapping screws. Strike made of hardened steel, supplied. 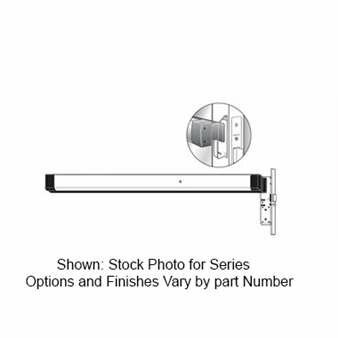 Bolts and strikes: the patented top latching mechanism utilizes a rotating top bolt which dead latches around the header strike, interlocking the door to the frame. Supplied with standard header strike. The hexagonal, hardened steel bottom bolt works in harmony with the top bolt. The se motorized latch retraction option provides near-silent operation for quiet environments such as hospitals, offices, hotels and libraries where solenoid-driven devices would be disruptive. The high speed/low current draw motor (0.4 a run current 0.2 a hold current) offers a powerful yet efficient system that allows for lighter gauge wiring and an energy-saving reduced amperage power supply. The device also features combined electric dogging and electric latch retraction which minimizes hardware projection and noise. Five year limited warranty. 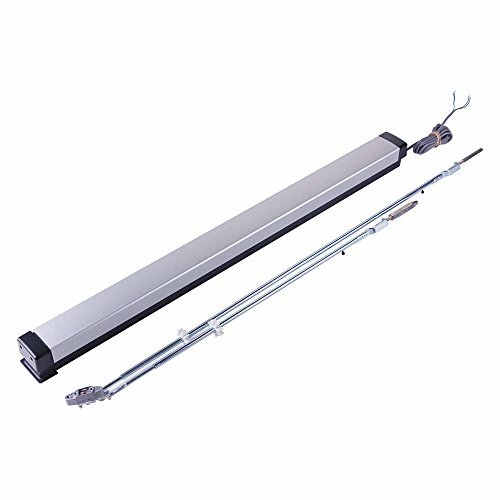 The se motorized latch retraction option provides near-silent operation for quiet environments such as hospitals, offices, hotels and libraries where solenoid-driven devices would be disruptive. The high speed/low current draw motor (0.4 a run current 0.2 a hold current) offers a powerful yet efficient system that allows for lighter gauge wiring and an energy-saving reduced amperage power supply. The device also features combined electric dogging and electric latch retraction which minimizes hardware projection and noise.